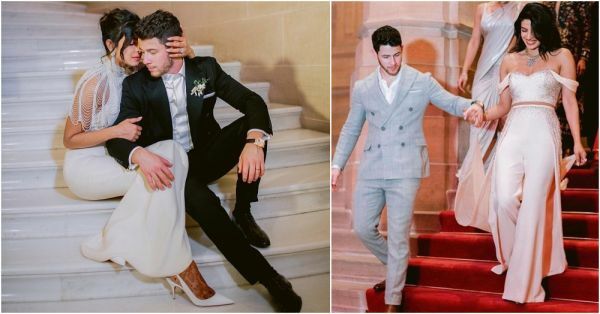 From shutting down the Tiffany's flagship store to shop for the perfect engagement ring to gifting Priyanka Chopra a 2.73 crore Maybach, Nick Jonas has set the bar incredibly high for husbands across the globe. He never misses an opportunity to tell the world how much he loves his wife. He has dedicated songs for her at concerts and even blown flying kisses to her while performing onstage. Recently, a video of the couple descending from a staircase surfaced online. In the video, you can see how super hubby Nick saves wifey PeeCee from tripping down the stairs. In true PeeCee style, she bursts out laughing as soon as she's stable on her two feet. 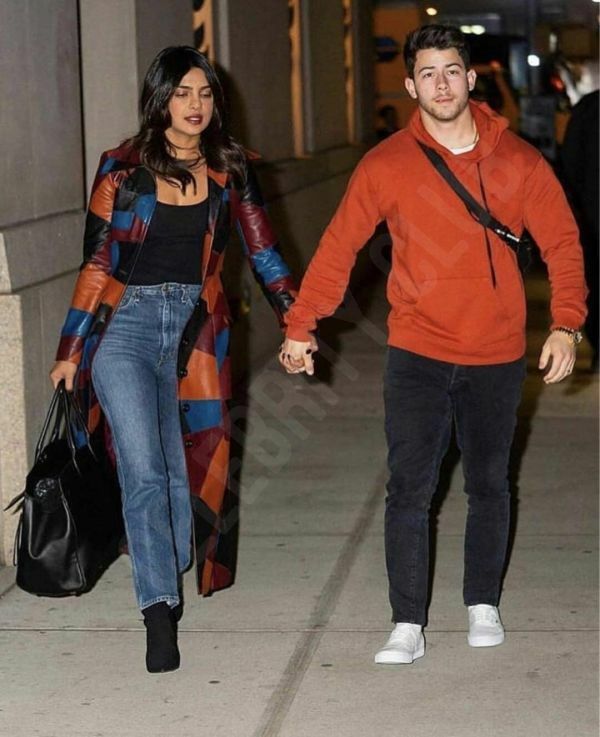 A day before their wedding, Nick swept Priyanka off her feet with a romantic surprise, she revealed at the premiere of Isn't It Romantic in Los Angeles. 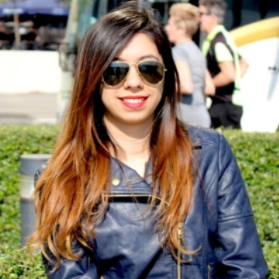 The actress said, "The day before I got married, my husband - now husband... I was doing a bridesmaids' night in my room and when we walked in, there was a pathway made of flowers with about 18 gifts lying around it. With, like, a pair of Dior shoes and he had a note written on it, 'I'll always help you stand tall.' Little, little things. 'I'll always protect you', 'You're my lucky charm' and his promises to me... I was like, 'Good choice, Pri!'" On Friday, 5th April, the Jonas Brothers popped up at Champs Sports Grill in Pennsylvania to perform for a crowd of elated Pennsylvania State University students. Priyanka and Sophie Turner also joined the brothers. We can tell they have a ball from all the #AboutLastNight posts on Instagram.